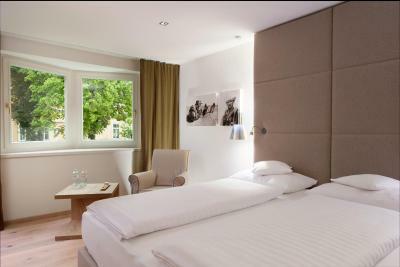 Lock in a great price for Sporthotel Reisch – rated 9.2 by recent guests! 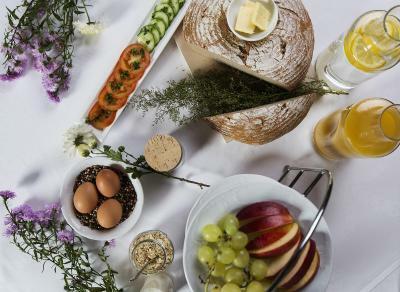 Very good breakfast, very helpful staff, new and lovely rooms with character also quite good sized rooms for a ski hotel. 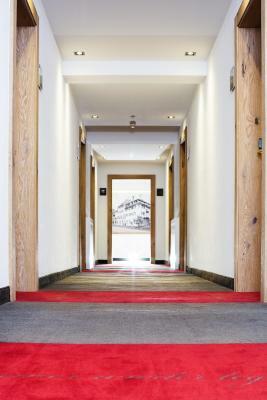 6-8 min walk to the lifts but close to city center. Everything was lovely. Would definitely recommend, definitely stay again. Very good value for money. Exceptional conditions and service, beautiful location. Fantastic staff who went out of their way to assist with everything we asked. 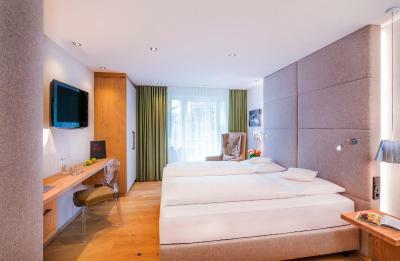 Well appointed, spacious and comfortable rooms. Excellent food at breakfast. The dinners were also superb. 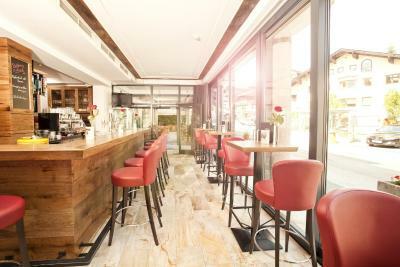 The location is perfect direct in the centre of Kitzbühel. Great location, staff, will stay there again. Highly recommend to anyone who wants to stay in Kitzbuhel. 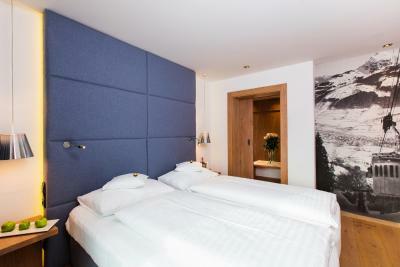 A super stay - a centrally-located, spotless and characterful hotel. Staff were friendly and helpful. Breakfast was a lavish buffet. Rooms were immaculate and nicely decorated. 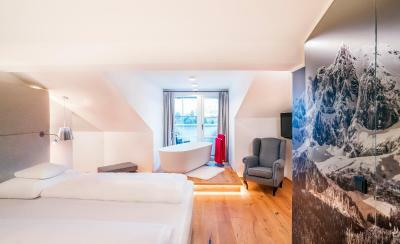 The hotel is 5 minutes away from the Hahnenkamm gondola and a ski bus stop for trips to the Kitzbuheler Horn and ski areas further afield at Pass Thurn, Jochberg and Kirchberg. 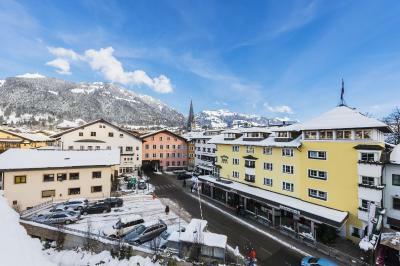 Great location in the town, 5 minutes from the ski lift. 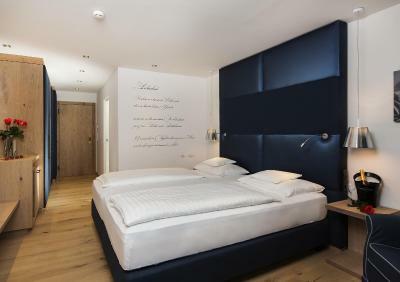 Modern, very comfortable and clean bed rooms. Great, friendly and welcoming staff. Great location and more than helpful staff. 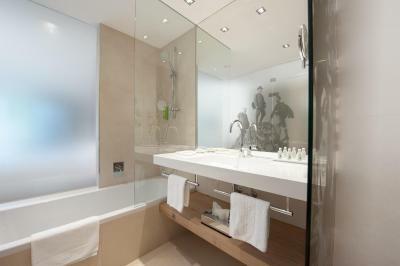 The room was perfect, very spacious and we even got a bath for after slope relaxing. All round perfect service would definitely use again. 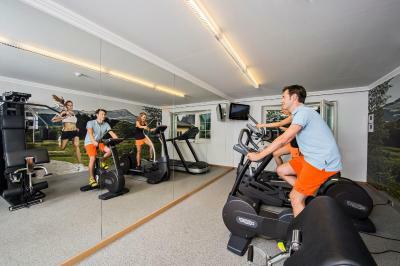 Sporthotel Reisch This rating is a reflection of how the property compares to the industry standard when it comes to price, facilities and services available. It's based on a self-evaluation by the property. Use this rating to help choose your stay! 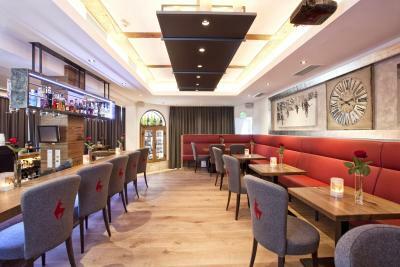 One of our top picks in Kitzbühel.Sporthotel Reisch is a traditional 4-star hotel located in the heart of Kitzbühel, only a few minutes' walk from the Old Town and the casino.The Kaiserstuben restaurant serves seasonal Austrian and international dishes. The Body & Soul spa center offers a sauna, a steam bath and an infrared cabin for free. Massages and beauty treatments, as well as the use of the sun bed, come at an additional cost. Free outdoor parking is offered, while garage parking is available at a surcharge and needs to be requested in advance (subject to availability). The Hahnenkamm Cable Car is just a 5-minute walk away from Sporthotel Reisch. 4 golf courses of the region and Lake Schwarzsee are in the immediate vicinity. 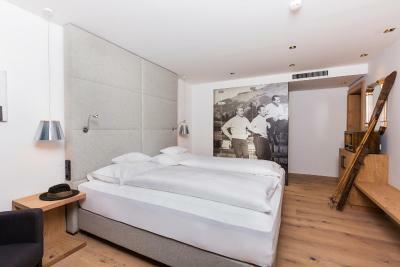 When would you like to stay at Sporthotel Reisch? 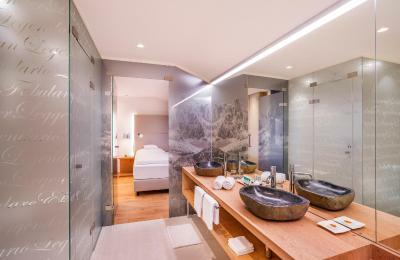 Suite with a bedroom, a living room with a flat-screen TV and a mini-bar, a bathroom, and a balcony. Room with a flat-screen TV, a seating area, a mini-bar, and a bathroom. 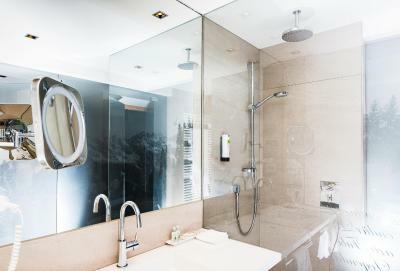 Large suite with bedroom, a living room with a flat-screen TV and a mini-bar, a bathroom, and a balcony. 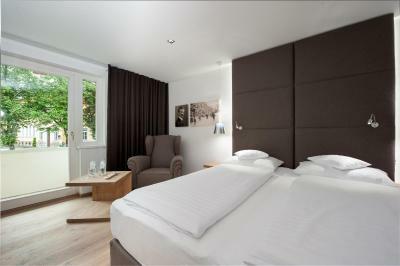 Newly renovated, modernly and spacious room with wooden floors, a flat-screen cable TV, a mini-bar and a bathroom. 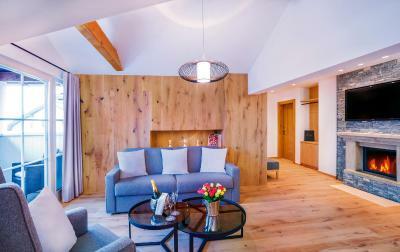 Newly renovated, modernly furnished, spacious room with wooden floors, a flat-screen cable TV, a mini-bar and a bathroom. 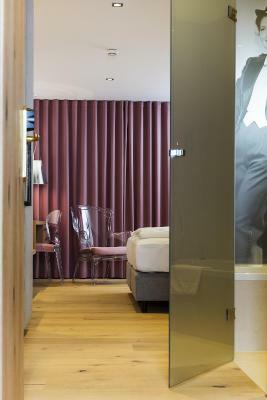 This double room features a bathrobe and seating area. 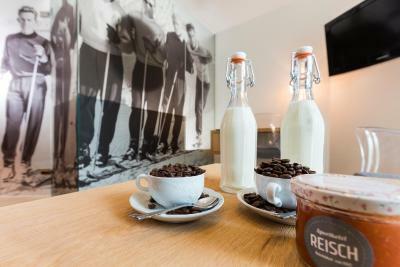 House Rules Sporthotel Reisch takes special requests – add in the next step! 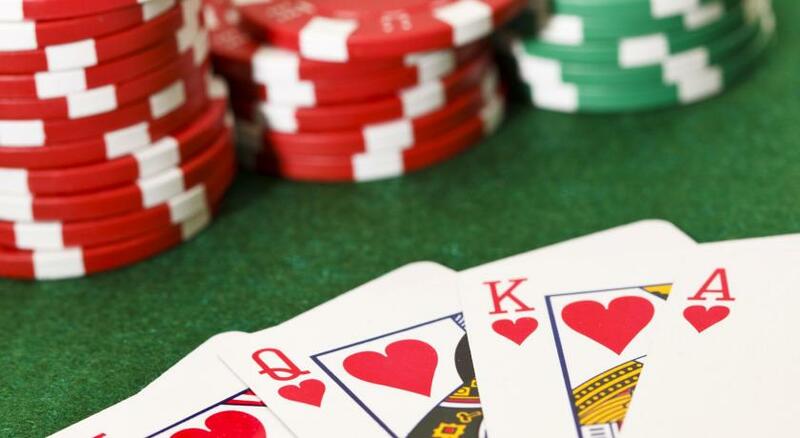 Sporthotel Reisch accepts these cards and reserves the right to temporarily hold an amount prior to arrival. 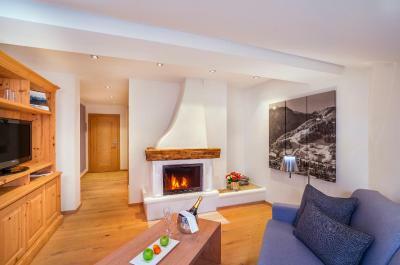 Right in town centre and close to ski lifts. Would love to have a kettle and tea/ coffee in the room. Also prefer to drink tea and coffee out of a mug or large cup, would be a nice alternative. Nothing, really. Our stay was unfailingly pleasant and easy. The fridge door in our daughters’ room had a fault which meant a small, flashing light, but this was remedied. Would prefer ski in, ski out or a shuttle to lifts. But quite good otherwise. 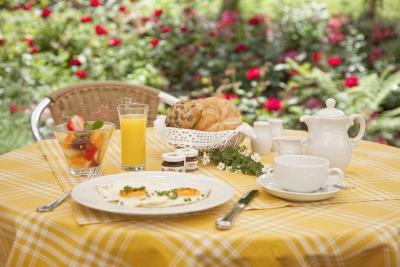 Staff is super efficient and friendly but at breakfast there is and elderly and very young lady which seem to be from the owner family. Both of them are awkward, to say the least. Great staff and breakfast, close to the center and 5 mns from the slops.